Going to have upgraded lighting, character models, and textures. Support 4K resolution and HDR lighting on PlayStation 4 Pro and Xbox One X. 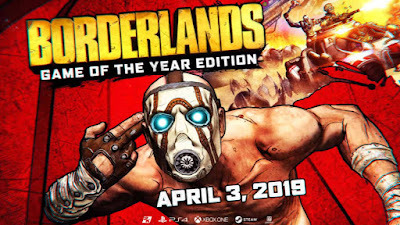 Other improvements coming in Borderlands Remasterr include a tougher final boss battle and new character customizations for Vault Hunters. 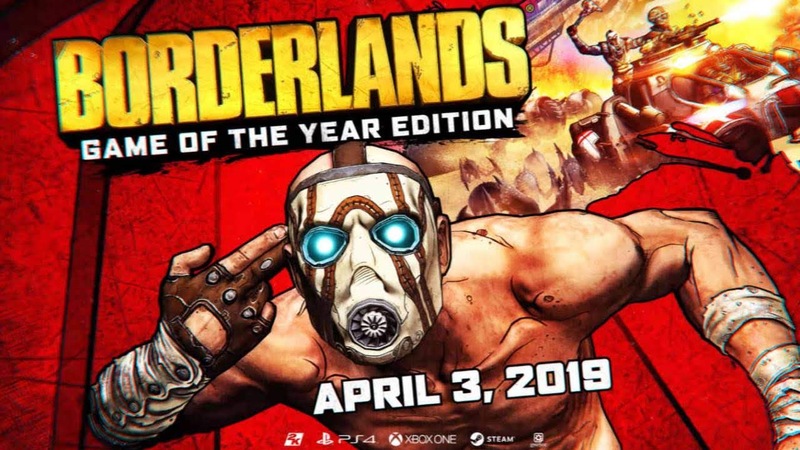 Borderlands Remasterr release is coming to PlayStation 4, Windows PC, and Xbox One on April 3.